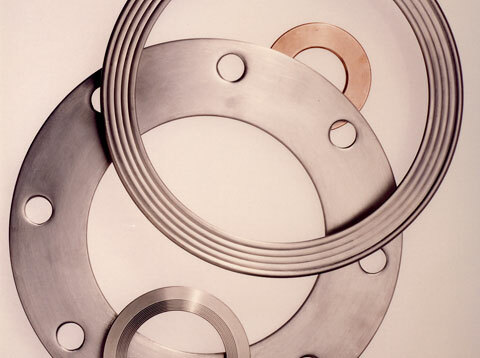 GHX Industrial, LLC is a highly recognized value-added distributor and fabricator of industrial gaskets and hoses. 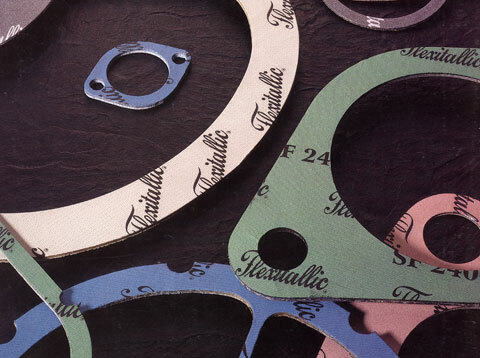 With 44 locations across North America, we inventory a wide range of gasket materials, hoses, fittings, textiles, and expansion joints. 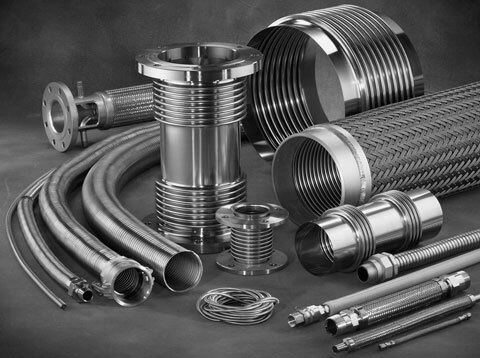 GHX is able to cover a broad spectrum of applications for the industries we serve. 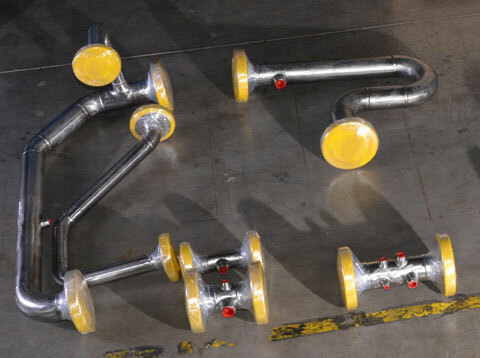 GHX is the leader in providing solutions to static sealing (gaskets) and fluid transfer (hoses) with top quality fabrication, capabilities and programs tailored to help out customers in reducing downtime and increasing throughput. Click here to see our line card. Click here to see our location map. 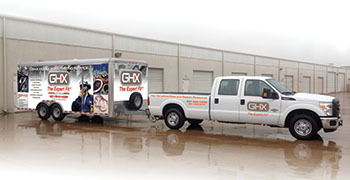 At GHX, we pride ourselves in being here when you need us. With our mobile hose testing service, we can also be on-site with you when you need us. 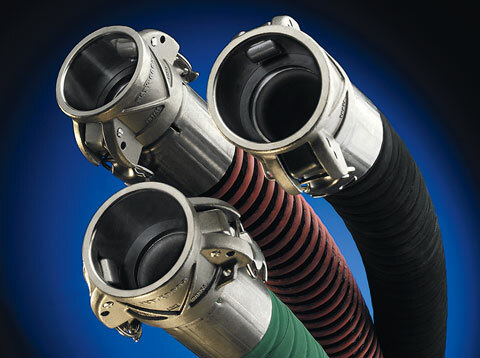 Our fully trained and certified hose testing technicians are ready to serve. With our self-contained mobile service rig, our team can conduct on-site tests of industrial, chemical and hydroblast hose up to 40,000 PSI.